Typically our new patient examinations will take up to 45 minutes to complete. This appointment centres on your dental team getting to know you and becoming informed about your goals.Your dentist will then help draw up a plan of treatment which will outline the solutions that may best fit your needs. All our treatment rooms are equipped with the latest technology, such as digital X-rays and intra-oral cameras and microscopes that provide you with the utmost information. Assessment to consider the possible impact of your medical, dental and social history on your treatment goals and current oral health. Examination for tooth decay: we check for signs of tooth decay and consider possible risk factors such as diet, tooth cleaning techniques and habits. Examination of existing restorations: we examine the condition and structural integrity of existing restorations such as fillings and crowns. 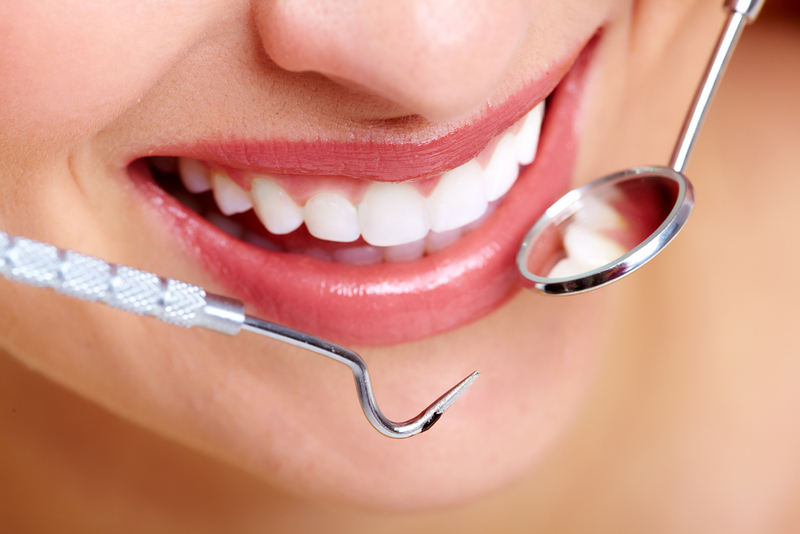 Gum disease evaluation: we check the gums and the bone around the teeth for any signs of gingivitis or periodontitis. Oral cancer screening: we examine your lips, tongue, throat, cheeks and gums for any signs of oral cancer. This is one step in your dental exam which can be a lifesaver. Examination of diagnostic x-rays (radiographs): radiographs can be important in detection of decay, tumours, cysts, bone levels and assessment of existing restorations and tooth anatomy. If you have access to your recent x-rays (radiographs) please inform us as we aim to minimise the number of x-rays taken. If your x-rays (radiographs) are held at another dental practice, with the appropriate permission, they may also be available. Please ask us how. On the completion of your initial consultation your dentist will discuss with you all relevant findings and will help plan with you for any future dental treatment, preventative measures and ways of meeting your dental goals.